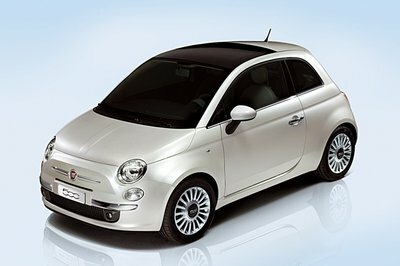 The Fiat 500 is, without a doubt, the Italian automaker’s most famous and popular model. Drawing from the legendary and hugely successful model of the same name produced between 1957 and 1975, the modern 500 is a small, quirky little runabout designed for faultless urban transportation duty. 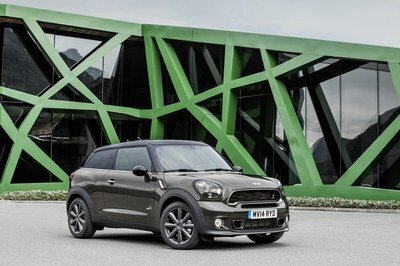 The diminutive dimensions assist in tight parking spots, while a fun-loving attitude and nippy suspension set-up make it a blast behind the wheel. Don’t forget a stylish exterior as well. 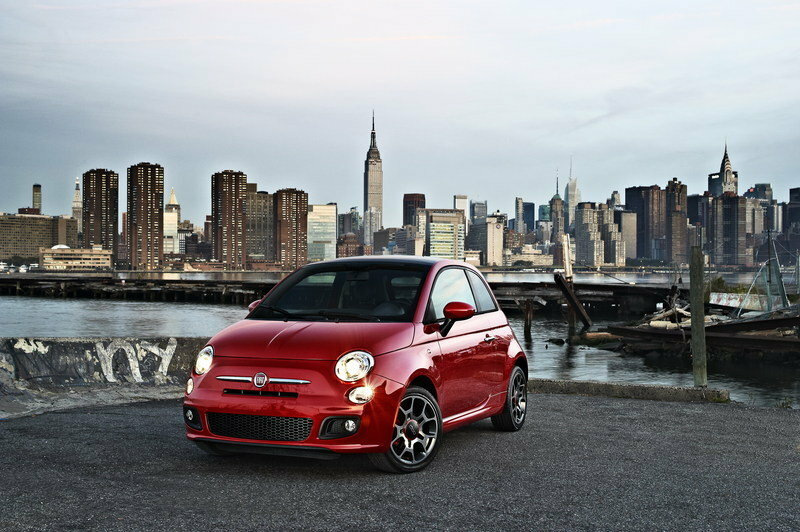 In 2014, Fiat reimagined the 500 as an ultra-compact crossover, and thus, the high-riding 500X was created. Given the popularity of compacts crossovers like the 500X, it makes sense that Fiat is giving it a new aesthetics package. It’s called the Urbana Edition, and it adds unique trim and colors to help it stand out from non-Urbana’d editions. Based on the Trekking trim level, which Fiat has declared as the most popular trim level for the 500X, the Urbana Edition keeps all the same bits and pieces buyers have come to expect, including a functional interior with lots of space for hauling things, and the option for AWD as well. 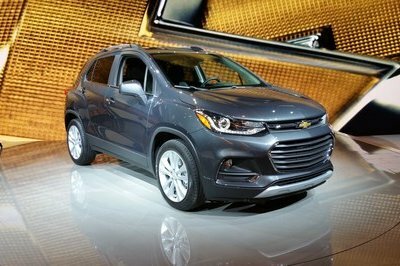 Mechanically, the Urbana Edition goes unchanged, and still gets the same 2.4-liter gas-burning engine producing 180 horsepower and 175 pound-feet of torque through a nine-speed automatic transmission (lower trim levels get a 1.4-liter engine with 160 horsepower and 184 pound-feet of torque). 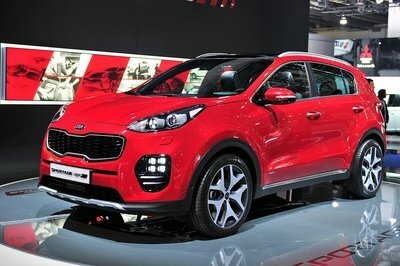 If you’re looking for a unique take on this Italian compact crossover, then continue reading for the details. 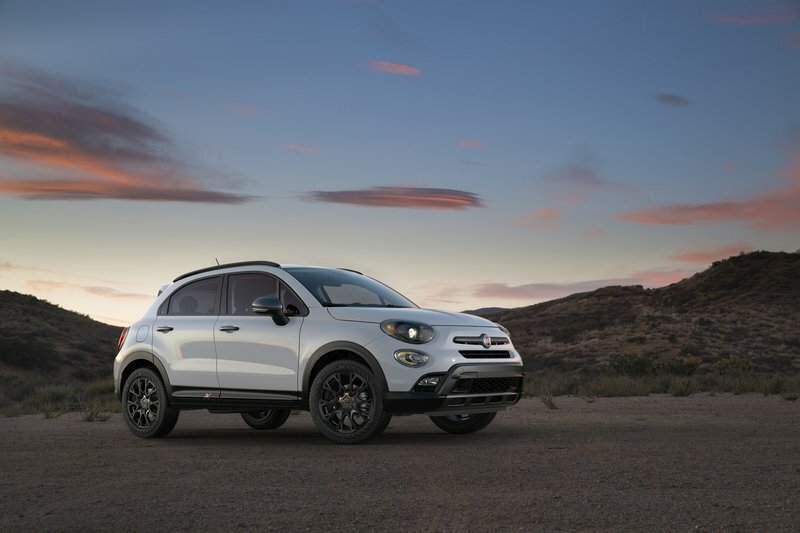 Continue reading to learn more about the Fiat 500X Urbana Edition. Like I said in the intro, the Fiat 500X Urbana Edition comes with the same Italian styling as the non-Ubana’d editions. 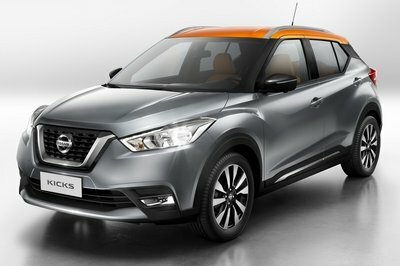 To this strong baseline, the styling package adds a host of black and copper accents, both to the exterior and interior. Kicking it off is a Miron black finish for the side view mirrors, a color that was also added to the door handles, taillight surrounds, liftgate bezel, and fascia. Meanwhile, copper was added to the rear 500X logo, and a darker finish was added to the headlight surrounds as well. In the corners, you’ll find 18-inch Miron matte black wheels, which get a copper center cap to offset the darker color. On the roof, the luggage rails are also finished in black. Inside, the updates continue, starting with black Castiglio chevrons added to the upholstery. There’s also a copper embroidery of the 500 logo added to the upholstery, while black textured coverings were added to the instrument panel, plus further 500 logos in copper. The center console also got covered in black, while Miron-painted finishes were added to the radio and vent bezels. If you’re interested in getting the Urbana Edition for yourself, you can pick it up for a $845 premium over the base price of a Fiat 500X Trekking trim level. The Urbana Edition is offered on both FWD and AWD iterations of base model, with the base price starting at $23,350 for FWD models and $25,250 if you want to step up to AWD. Fiat is also quick to mention that the Urbana Edition can be paired with options added for additional safety tech, a backup camera and automatic temperature control, and the Cold Weather package. Look for the Urbana Edition to arrive in dealers this fall. Another day, another special edition with black paint on the trim. No doubt this package adds a few interesting styling elements, but to be completely honest, it’s not terribly original. We’ve been seeing black trim editions pumped out for years now, and this one from Fiat isn’t particularly remarkable. Luckily, it’s a decent looking package all the same. Read our full review on the Fiat 500X. Read our full review on the Fiat 500. The FIAT brand announced today the addition of the Urbana Edition to its Italian-designed, fun-to-drive Fiat 500X lineup, offering customers yet another way to showcase their personality with their FIAT vehicle. 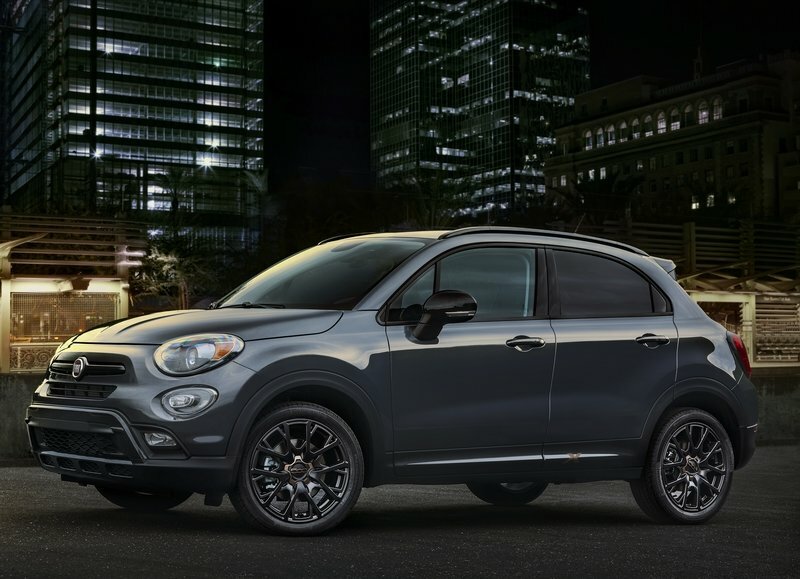 Based on the Fiat 500X Trekking model, the 500X Urbana Edition features Miron black-painted mirror caps, door handles, tail-lamp surrounds, liftgate bezel, fascias, and sill moldings with copper-accented 500X logo. The 18-inch matte black and Miron wheels are also accented with a copper center cap. In addition, black side roof rails and dark headlamp surrounds add to the 500X Urbana Edition’s head-turning appearance. Inside, the 500X Urbana Edition features unique seats with black Castiglio chevron-patterned fabric and copper embroidered 500 logos, a black textured instrument panel with a copper 500 logo, a black-painted center console, and Miron-painted radio and vent bezels. 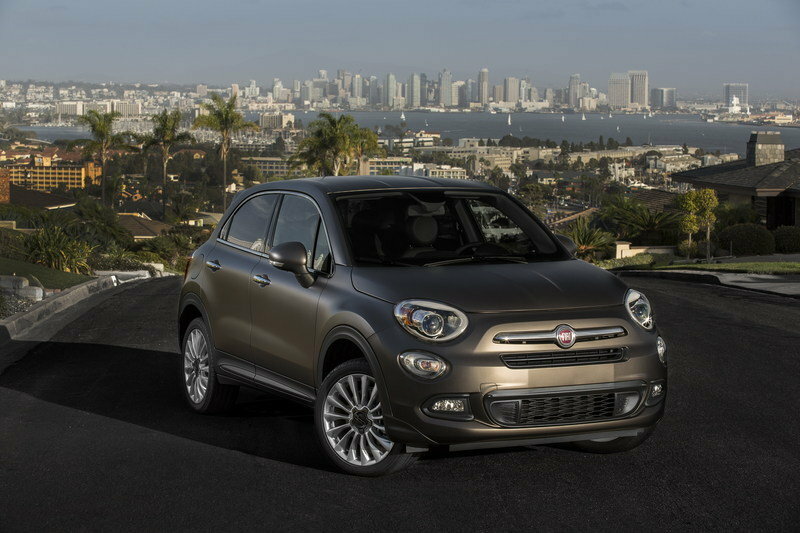 The Fiat 500X Urbana Edition will be arriving in FIAT studios this fall.